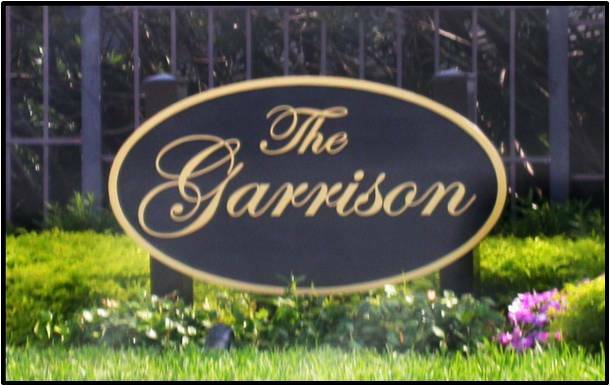 Each of these 12 residences in the spectacular condominium offer captivating views extending across Channelside, the Garrison cruise ship terminals and the working Port of Tampa. 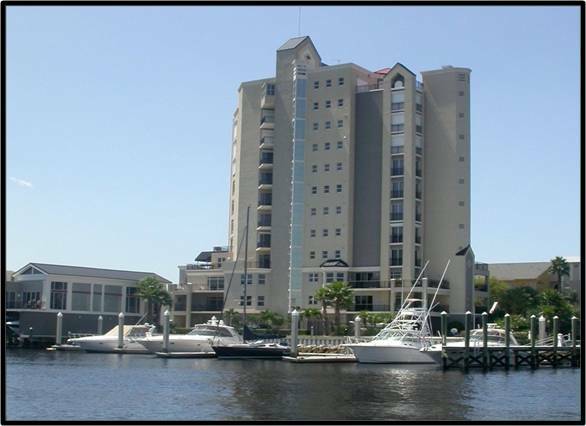 Nestled on a privately gated enclave directly on the water, the unique building offers private oversized 2-car garages. 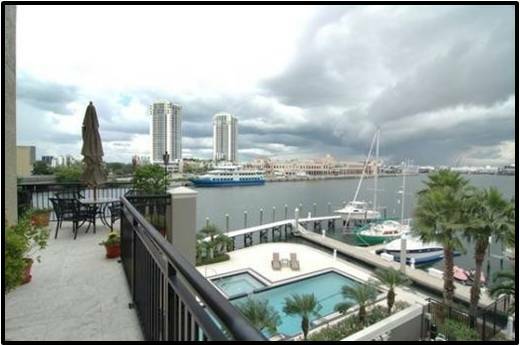 Magnificent building amenities include a waterfront pool & jacuzzi, penthouse community room, & roof terrace, and fitness center.